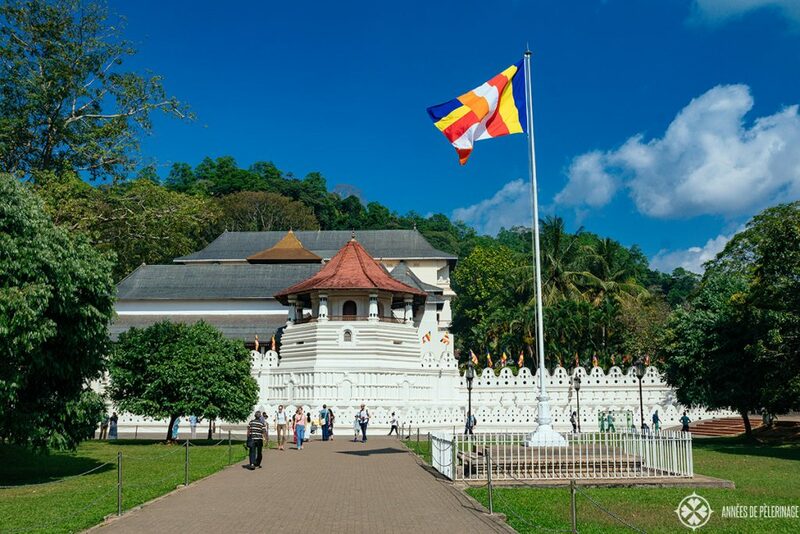 Are you planning to travel to Sri Lanka? 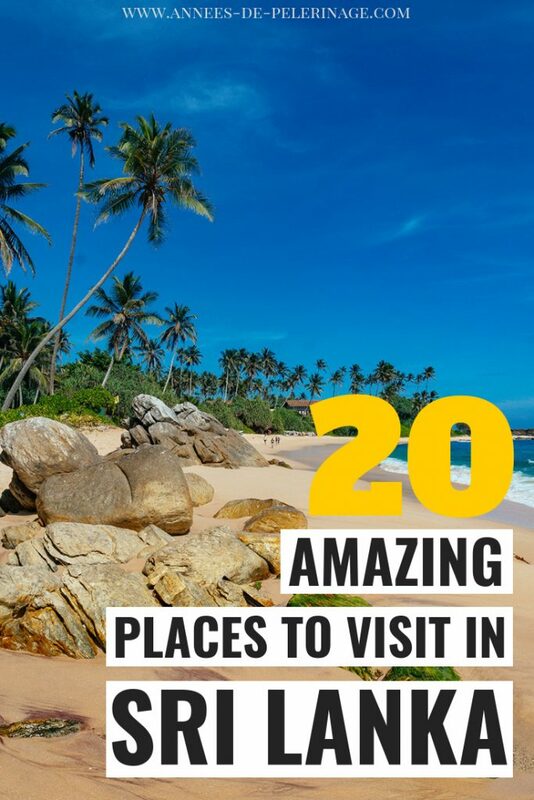 And are you wondering about the best places to visit in Sri Lanka? Are you unsure what to see and what to skip? Well, then my list of the top things to do in Sri Lanka might just be exactly what you are looking for. 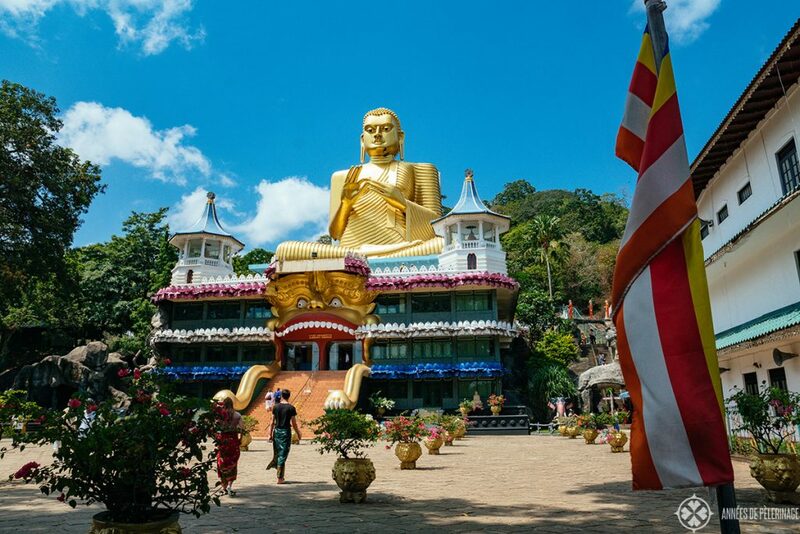 After my recent visit to the fantastic island in the Indian Ocean (make sure to read my 14 days Sri Lanka itinerary), I compiled this list of my favorite tourist attractions and landmarks. Anyways, let’s start with my list of the best places to visit in Sri Lanka, eh? Sigiriya, sometimes also called Sinhagiri, is a unique UNESCO world heritage site and was declared the eighth wonder of the world. 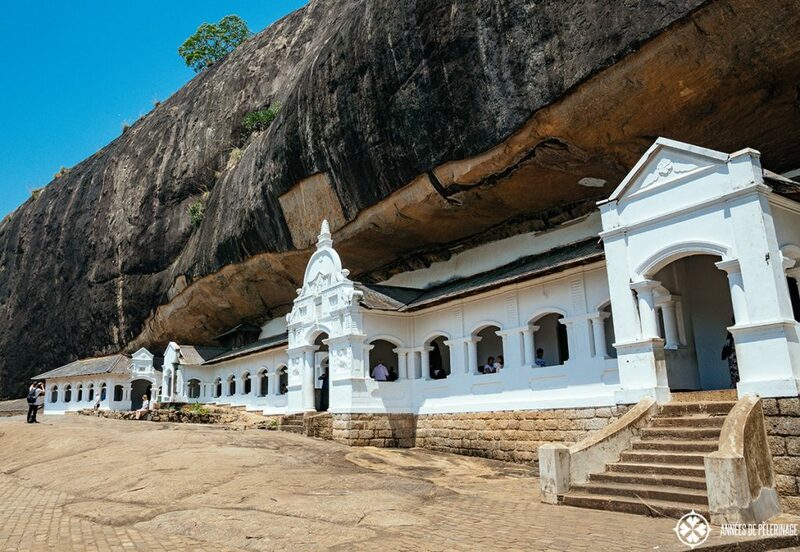 The rock fortress in the middle of the central plateau of Sri Lanka dates back to the 5th century and is a prime example of ancient urban planning. 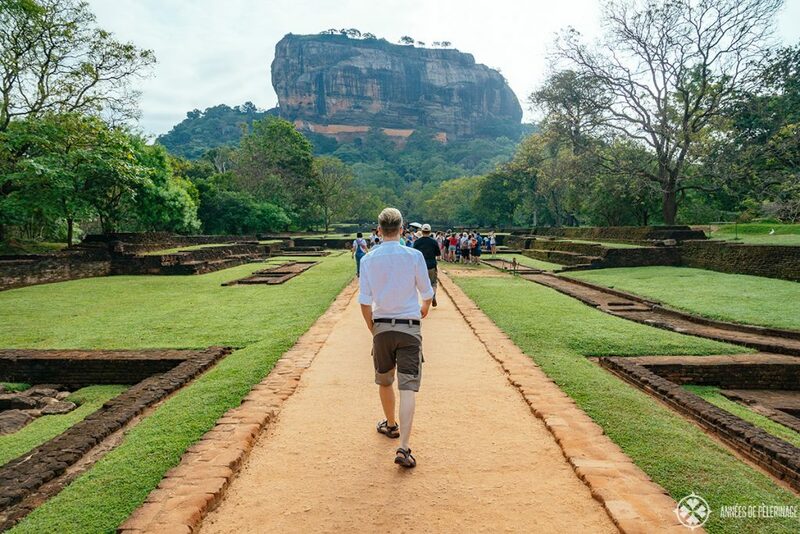 Read my full guide to climbing Sigiriya here. 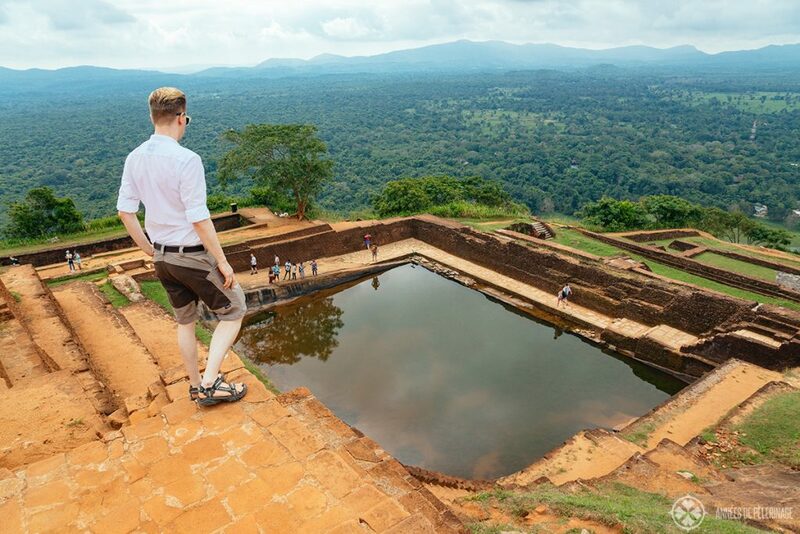 There are beautiful water gardens all around Sigiriya, but you should definitely climb all the way to the top. Not only to see the entrance in the shape of gigantic lion paws (which gave the city its name; Sīnhāgiri meaning Lion Rock) but also to enjoy a fantastic view and to stroll around the remains of the palace that once abutted the singular rock. Pro tip: Visit either very early in the morning or late in the afternoon. Otherwise, it will be too hot to climb and too crowded as well. One of my favorite places to visit in Sri Lanka was definitely the Dutch Fort in Galle. It is, incidentally, also a UNESCO World Heritage site. A visit to the small town feels like stepping down into the colonial past of the island and right into another era. The architecture feels almost European like you were visiting the South of Portugal. 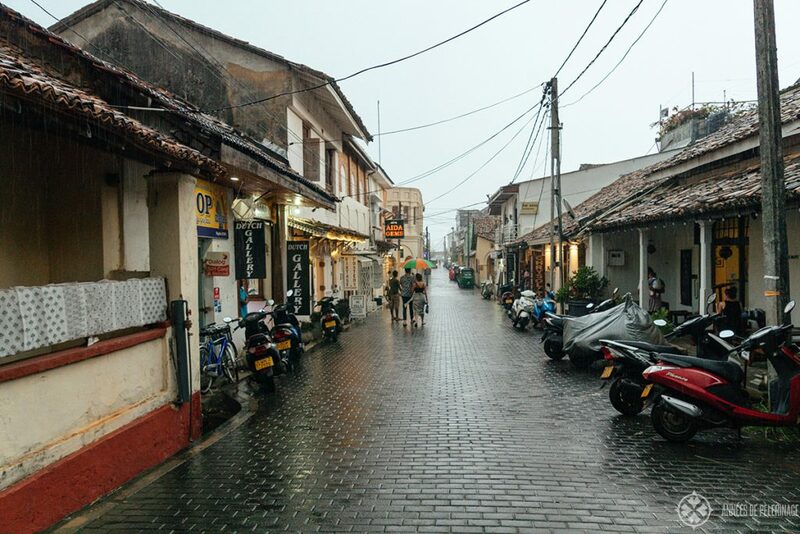 Truth be told, Galle is a bit touristy, but somehow that didn’t diminish its sheer prettiness. Many of the old buildings have been renovated in the past years, but the town still retains a wonderful patina. 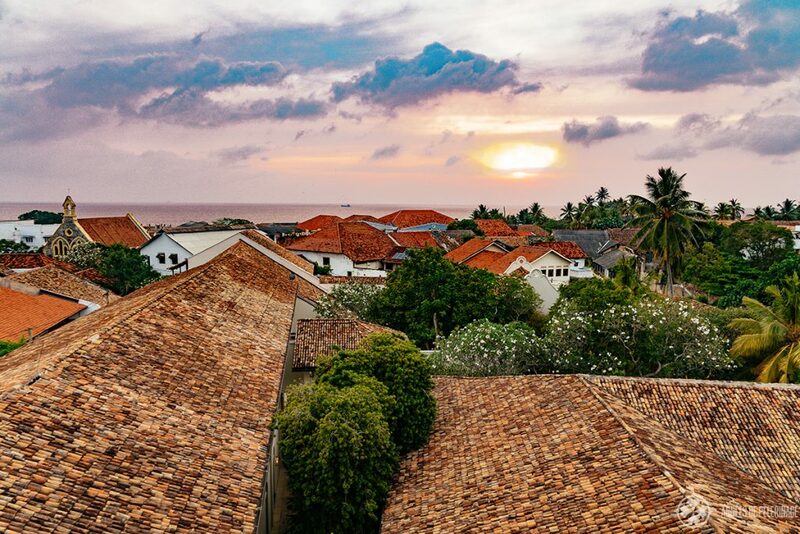 Definitely make sure to read my guide to the best things to do in Galle. Pro tip: Stay at one of the old colonial hotels inside the fort to maximize your experience. Amangalla, Galle Fort Hotel & the Heritage Hotel are all a good option. 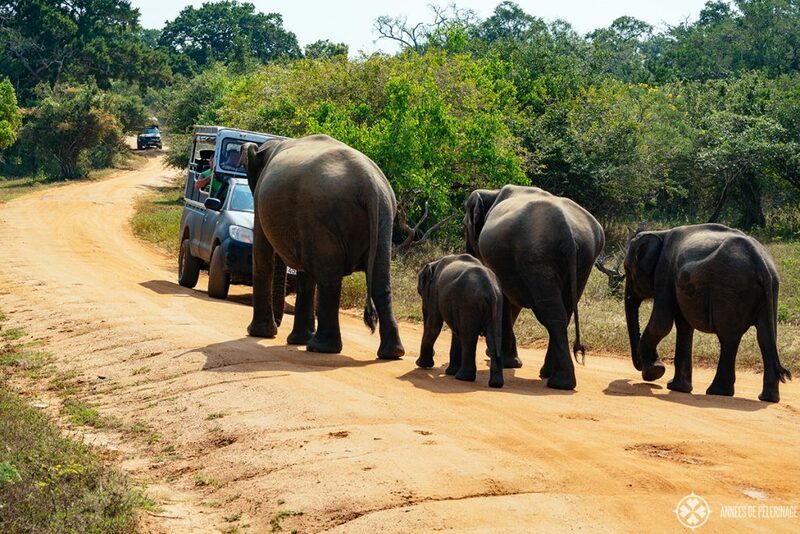 Going on a safari is definitely something you should put on your list of things to do in Sri Lanka (don’t forget to read my ultimate Sri Lanka safari guide). 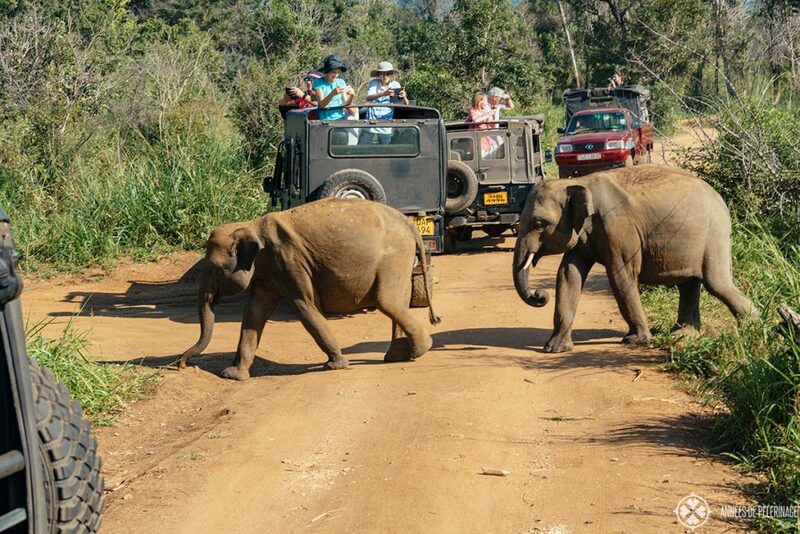 There is probably no better place to do so than Yala National Park. 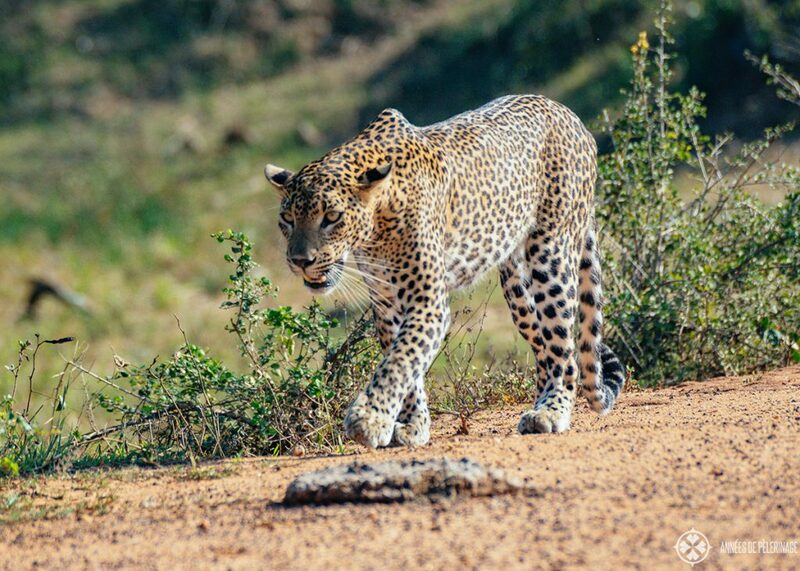 While certainly not the only excellent place to go on a safari, it is the place with the highest leopard density on this planet. A word of warning: There is no guarantee to see the mighty cat, and it does require a bit of luck and some careful planning. I saw a leopard twice, but I also read a lot of reports saying Yala was too crowded and touristy. This is somewhat true, and if you are traveling on a tight budget, Yala National Park is probably not the best choice. The cheap (and short) tours only stick to the very entrance of the park, where you will only see other jeeps and little wildlife. If I had to take a guess, then I’d say 9 out of 10 tourists in Sri Lanka end up in Kandy at one point on their trip. This will probably give you a good impression of how popular the city is, but also how crowded. They all come to see the famous Temple of the Tooth, where said relic of Buddha is said to be enshrined. 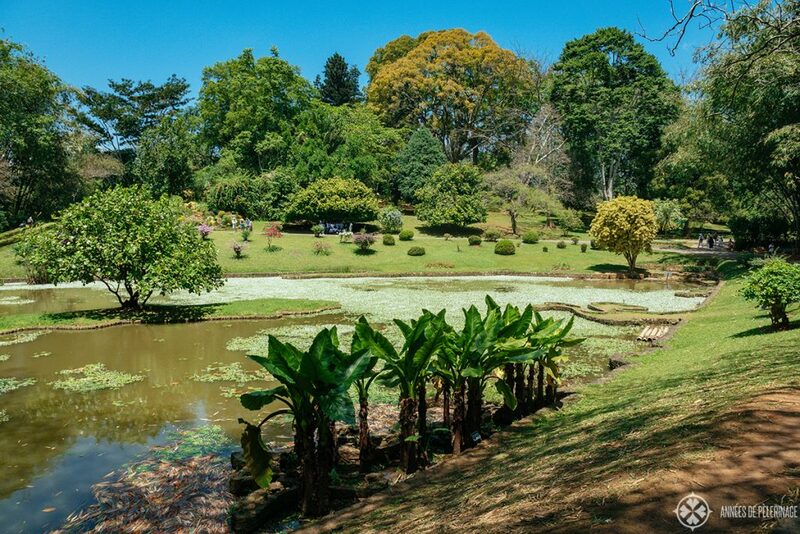 There’s also a fantastic botanical garden you really shouldn’t miss. I actually enjoyed it far more than the temple, which is not to say the temple wasn’t lovely, to begin with. I heard many negative voices, but I found Kandy to be quite the highlight of my trip. 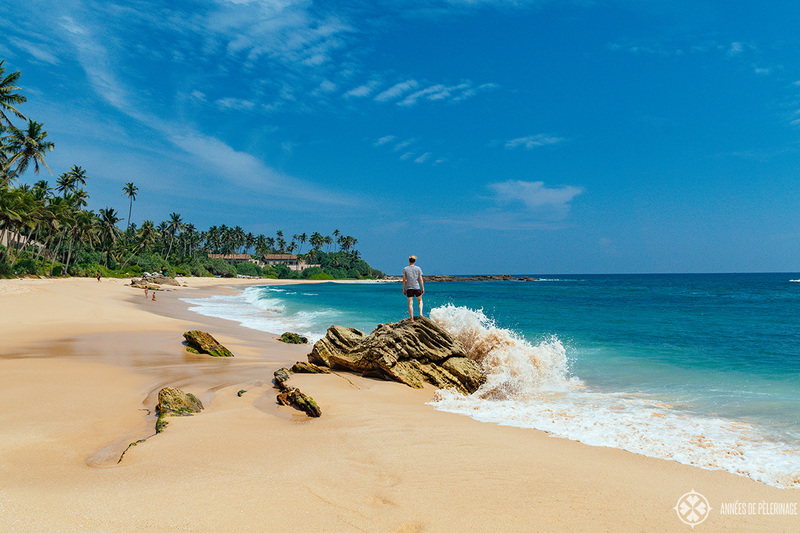 You can’t travel to Sri Lanka without enjoying it’s picture-perfect beaches at least once. 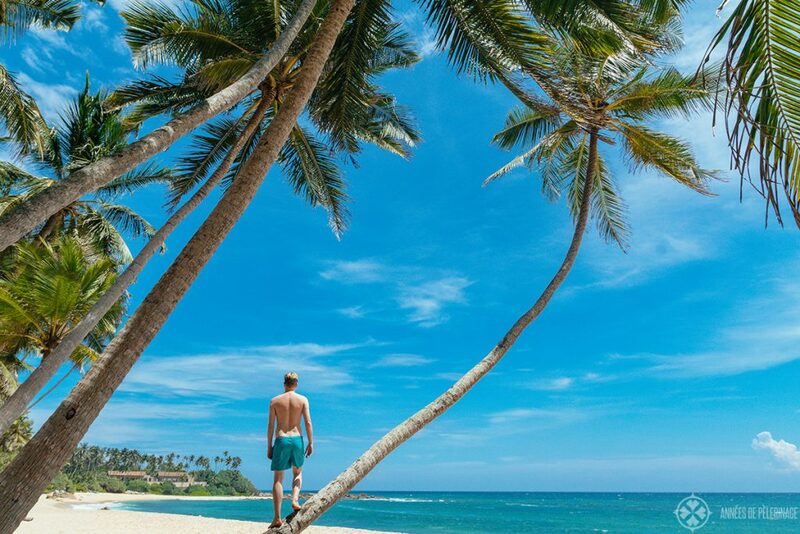 I found the area around the quaint little fishing-town of Tangalle on the South coast to be the perfect spot for spending a day on the beach. Truth be told, there’s not a lot do in Tangalle itself. It’s just a wonderful place with many little coves. It’s also a very good spot to stop on your way to Galle from Yala National Park. 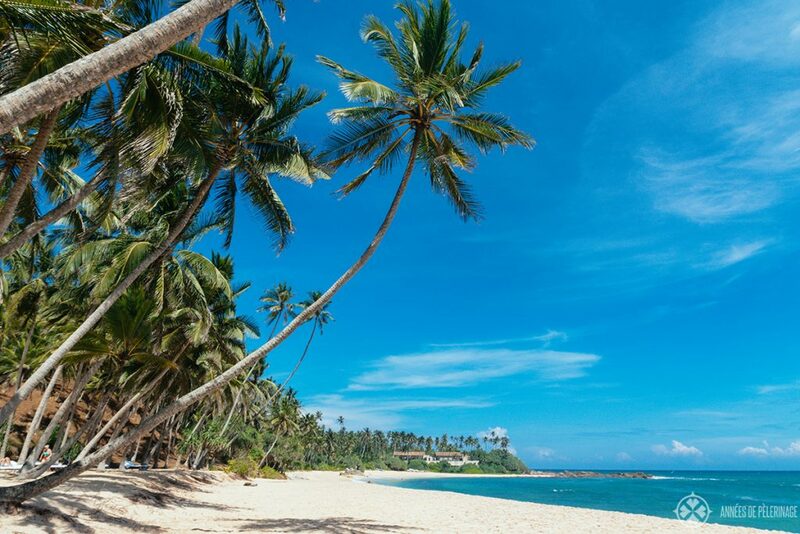 That being said, there are many other lovely beach towns along Sri Lanka’s South Coast. If you are still looking for a good hotel, then absolutely read my review of the Amanwella luxury beach resort. 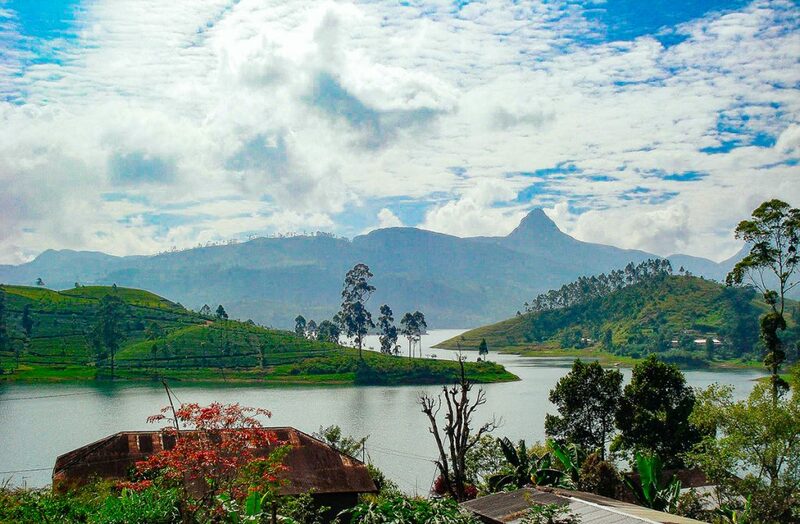 Sri Lanka is famous for its tea and there is a reason why you’ll find the Lipton headquarters here. 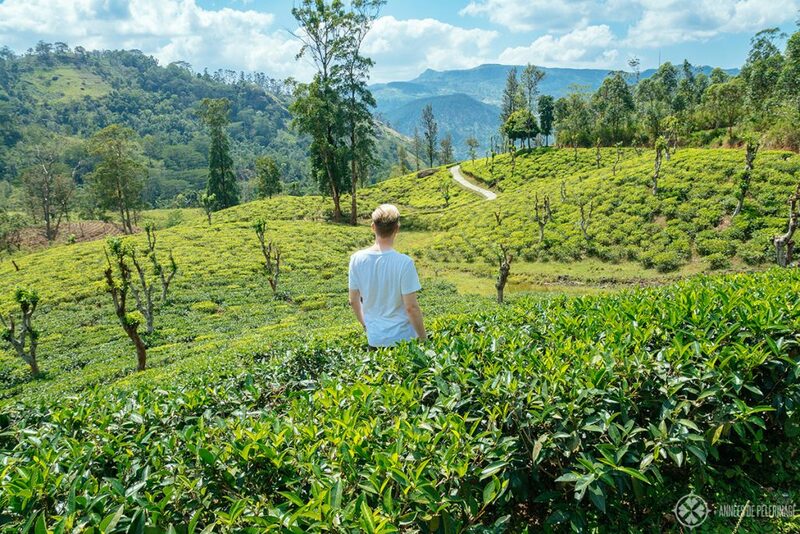 On your Sri Lanka tour, you absolutely have to visit at least one tea factory. So much work and careful planning go into producing each gram of the invigorating brew. I’m pretty sure you’ll appreciate watching the whole process once as much as I did. 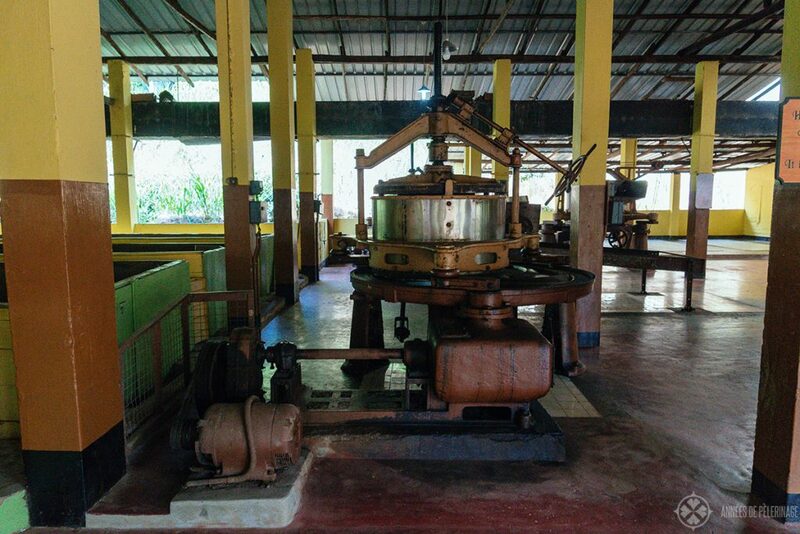 You’ll find most tea factories in the central highlands (Kandy, Ela, etc), but there is also quite a famous one near Galle (the Handunugoda Tea Estate). 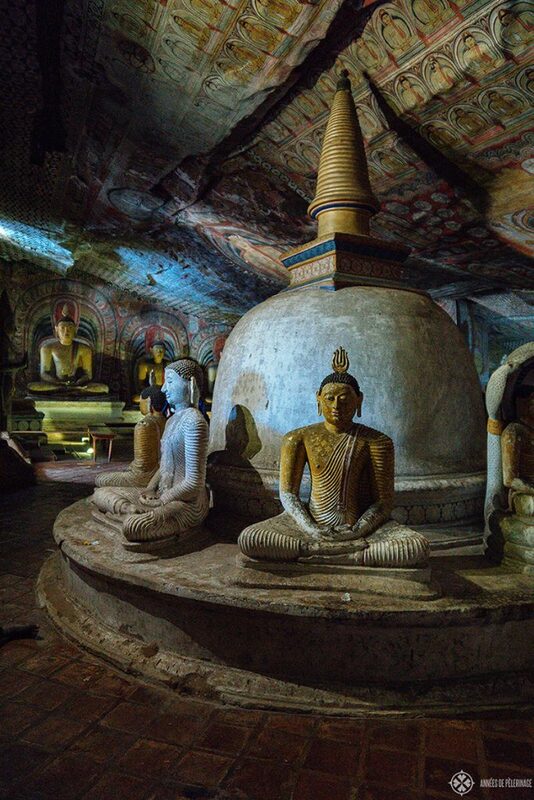 Dambulla is a lovely spot to explore Sri Lanka’s Cultural Triangle, but it’s also home to one special UNESCO World Heritage site: The Dambulla Cave temples. Hwen into the sheer rock of a mighty hill, I’m pretty sure you’ve never seen the like. I gotta say it was the most impressive temple I visited in Sri Lanka and you’d have to be stupid (or very short on time) to skip it. You have to hike a bit to get up all the way to the top (probably around 500 stairs or so), but it’s well worth it. 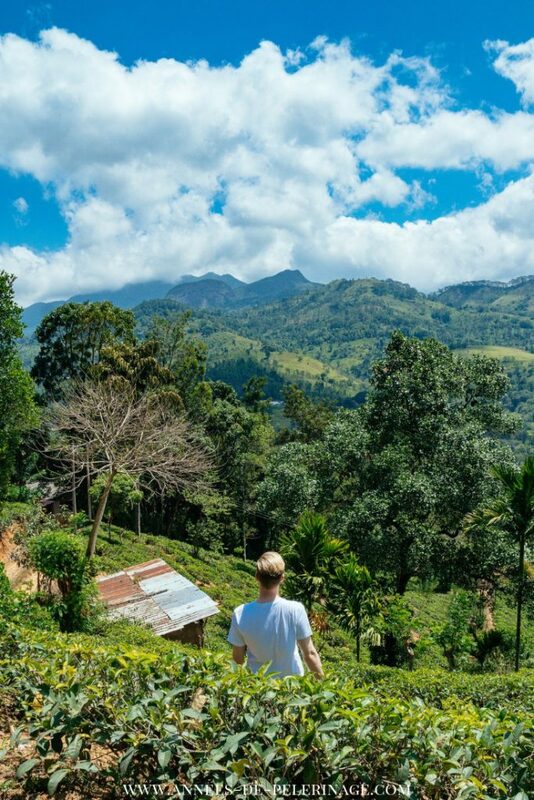 Guys, you gotta visit the central highlands of Sri Lanka once. I’m dead serious. The area is just so pretty and well off the beaten paths. Especially in the area around Knuckles, you’ll hardly see another tourist all day. Besides, I found the tea plantations here to be even prettier. 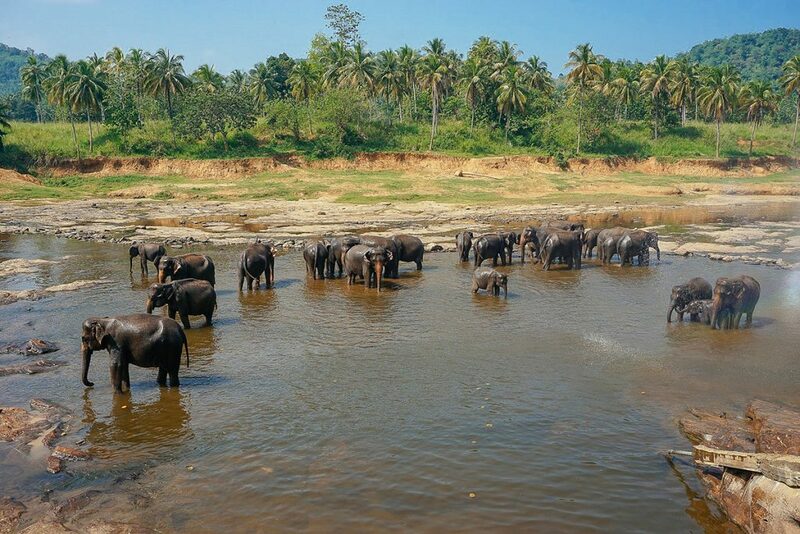 Are you looking for the best place in Sri Lanka to see elephants in their natural habitat? 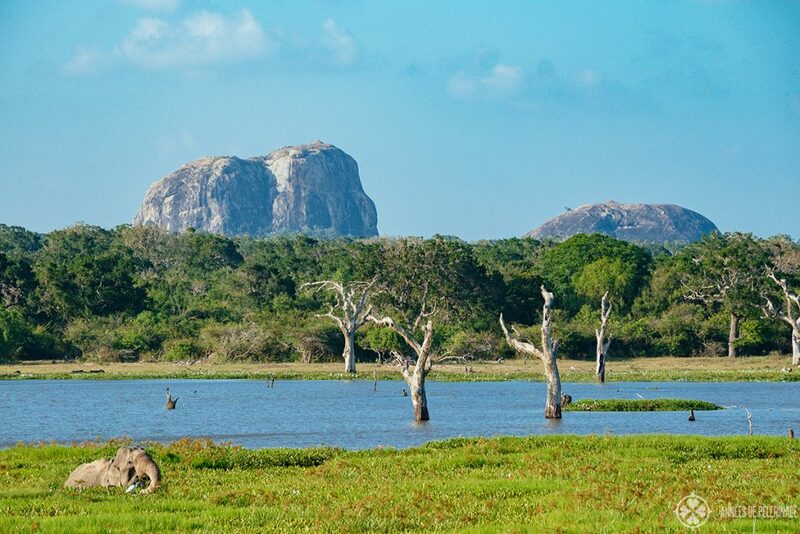 Then you absolutely have to go to Minneriya National Park only a couple of kilometers away from Dambulla. Seriously, forget the Elephant orphanage pictures you are seeing all over Instagram – Minneriya is way better. Naturally, a safari is not visiting a zoo and it does take a bit of time to reach the herds. Sometimes you even have to visit an adjacent park (your guides will know before you start) as the herds migrate. But it’s simply glorious when those mighty animals cross a road just a mere handful of feet away from you. Note: Minneriya is considerably crowded, especially during the high season. You’ll see plenty of other jeeps, but as the elephants don’t really mind it’s something you can probably cope with as well. I already mentioned a couple of UNESCO World Heritage sites, but there are yet more. 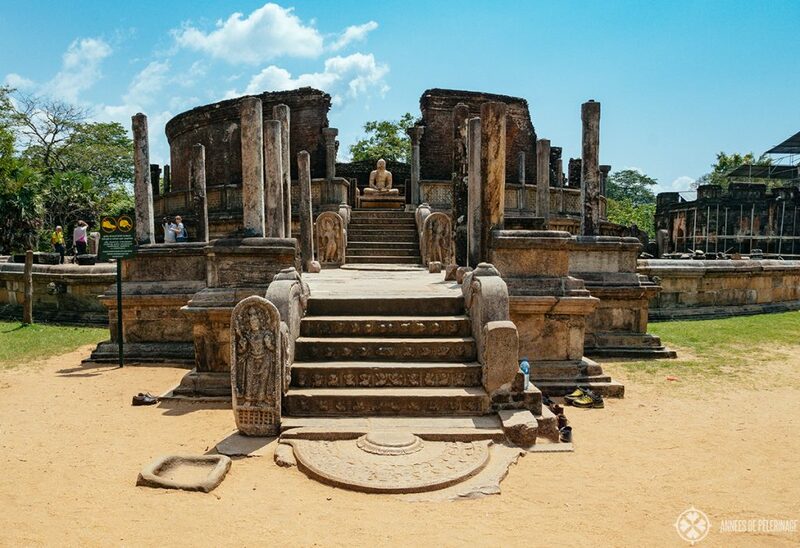 In Polonnaruwa, you can visit the remains of an ancient city once sprawling over a couple of square kilometers. 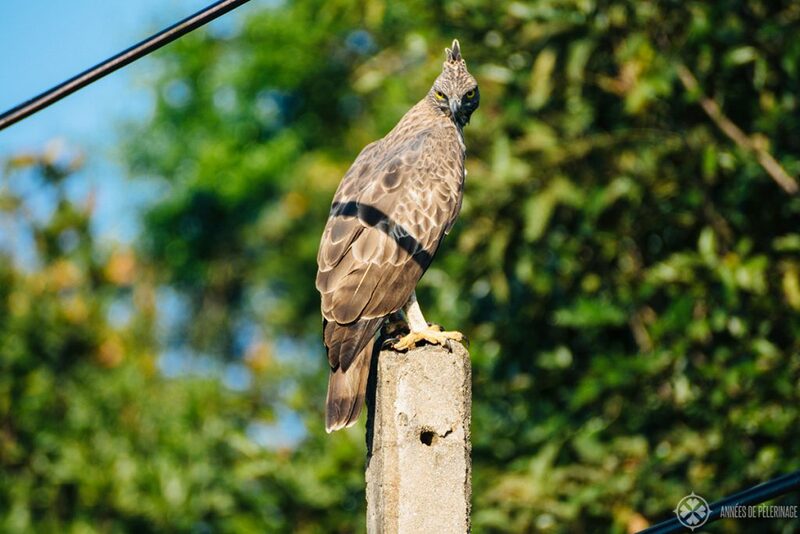 I already mentioned two national parks, and you are probably wondering why I included a third one in this list of the best places to see in Sri Lanka. 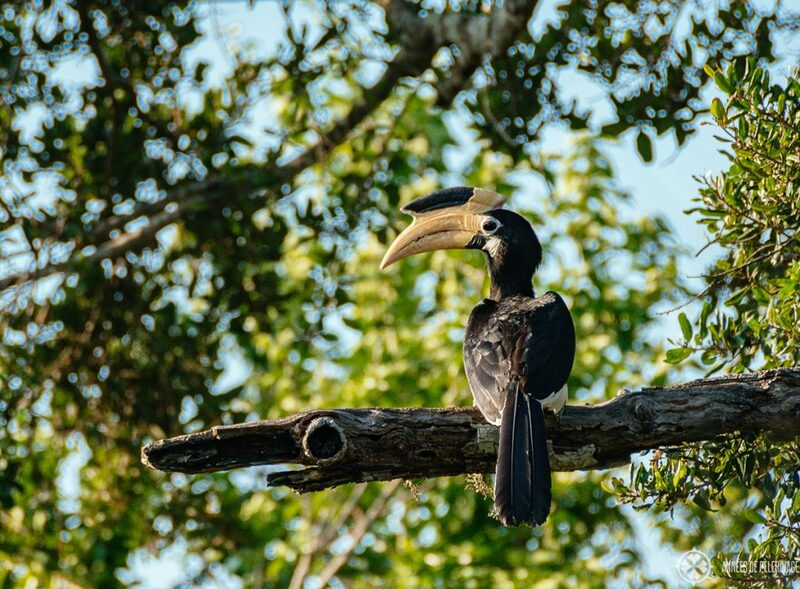 Well, the reason is quite simple: Bundula National Park is a bird watching paradise. Unlike the other parks, you probably won’t see Elephants or Leopards here. Instead, the unique biosphere reserve recognized by the UNESCO is an important Ramar site and a wintering ground for many migratory water birds. All in all, there you can observe a mind-blowing number of 197 species of birds at Bundala National Park. Doesn’t sound awesome enough? On my last visit, I was the only visitor in the whole park! Plus, Bundala makes for a perfect day trip from the area around Tangalle. Adam’s Peak or Sri Pada is a sacred pilgrimage site in the heartland of Sri Lanka. 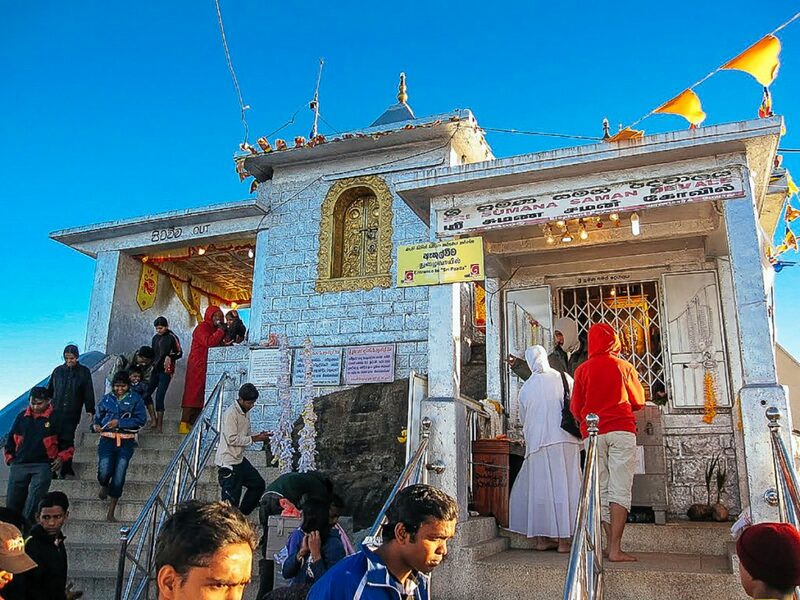 At the top of the 7,359 ft tall mountain, you’ll find a sacred footprint of Buddha (or Adam for the Christian’s). I’m not entirely sure what to make of the ancient tradition, but there’s no denying the mountain is pretty. It’s also a very exhausting hike to the top – the view of the surrounding area will be more than a just reward! The temple at the very top is a bit of a letdown, though. There are some people who want to experience the sunrise, but this means you’ll have to rise up extremely early. From a certain point of view, it’s quite the smart idea, as the hike up to the top doesn’t exactly get better the higher the temperatures rise throughout the day. I’m quite hesitant to mention yet another UNESCO World Heritage site, as so many of them are already on this list. Still, do bear with me, as Anuradhapura is worth visiting. 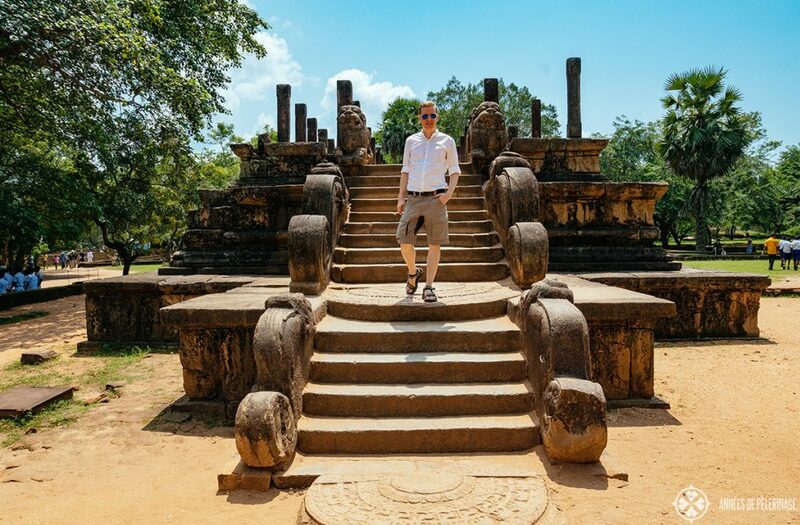 I’m not entirely sure you really have to see both, Anuradhapura and Polonnaruwa – they are, all things considered quite similar. 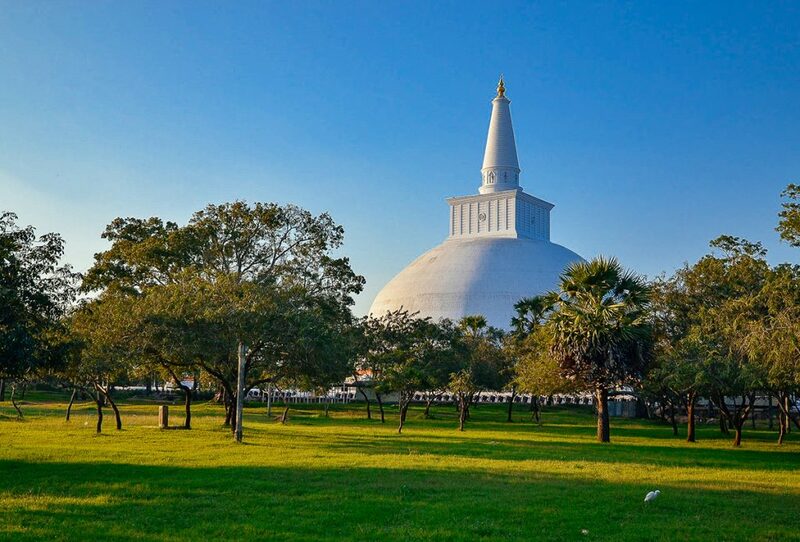 That being said, Anuradhapura counts among the cities on this planet with the longest continuous human habitation. Note: If you have to take a pick, I’d recommend Polonnaruwa. I found it to be the more spectacular of the two. 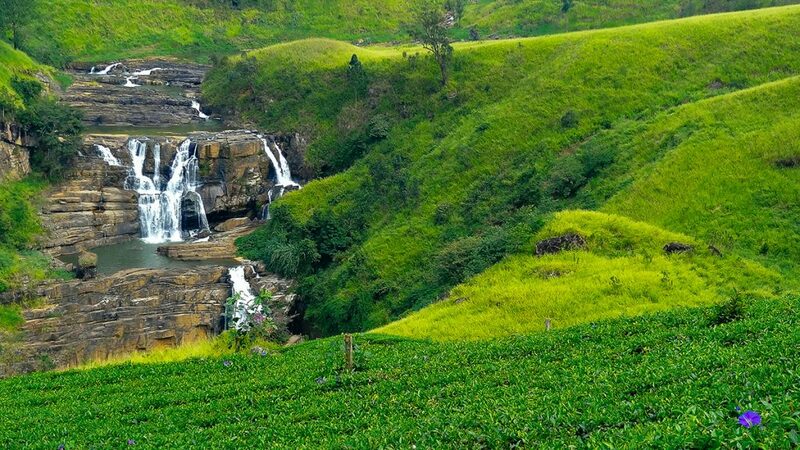 Sri Lanka offers you an incredibly verdant countryside with quite a lot of beautiful waterfalls – especially in the area around Nuwara Eliya. The St. Clair’s waterfall, the Devon Falls or the Ramboda Falls are all very popular among tourists – all of them just a short tuk-tuk drive away from your guesthouse. So, definitely go exploring a bit! Note: Some of the famous falls carry considerably less water at the end of the dry season. So, don’t be disappointed when you see only a somewhat less impressive trickle. Mirissa is a lovely little fishing town in the very South of Sri Lanka. 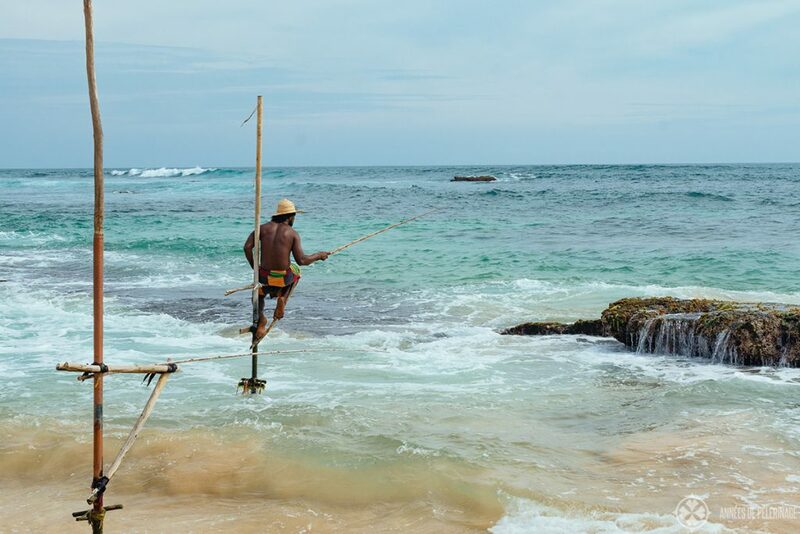 It’s famous for its stilt fishers. The custom is quite rapidly dwindling, and most of them are just doing it for the money these days. It’s a bit the same with the many turtle hatcheries you will find in the area. The area is also an extraordinarily good spot to observe whales. 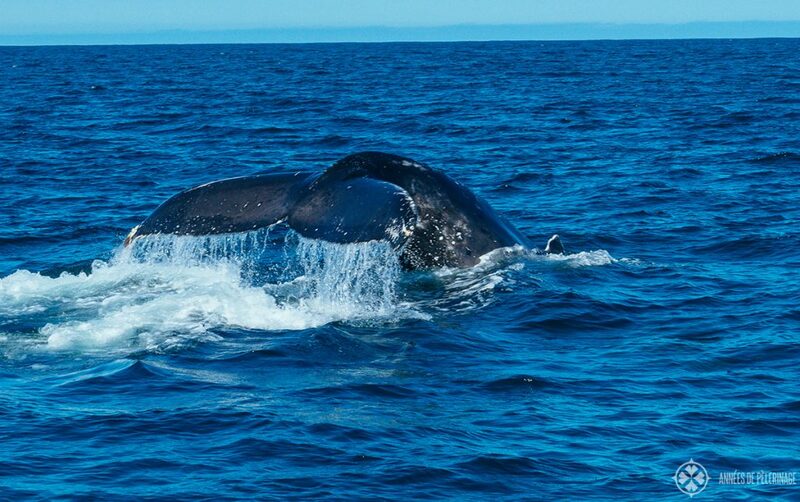 Blue whales, sperm whales, dolphins, orcas, northern right whales, humpbacks, and even sei whales are frequent guests. 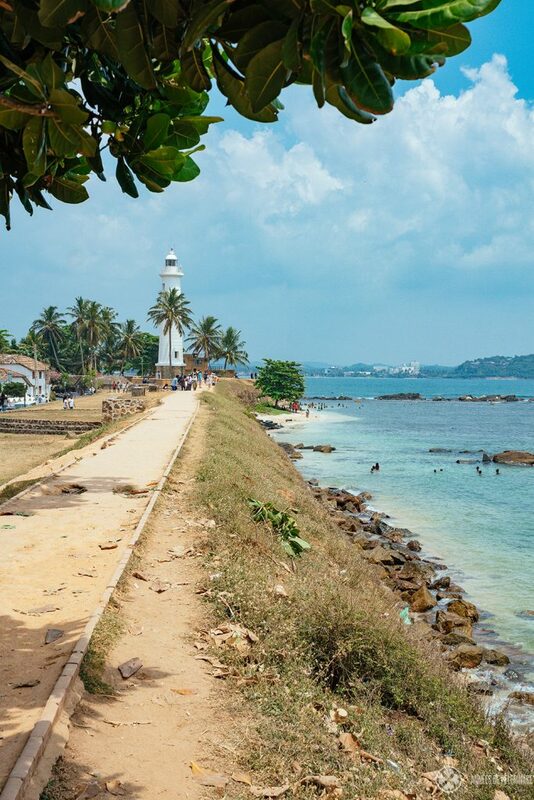 A day tour from Galle is an option, if you don’t want to spend a night in Mirissa (or vice versa). 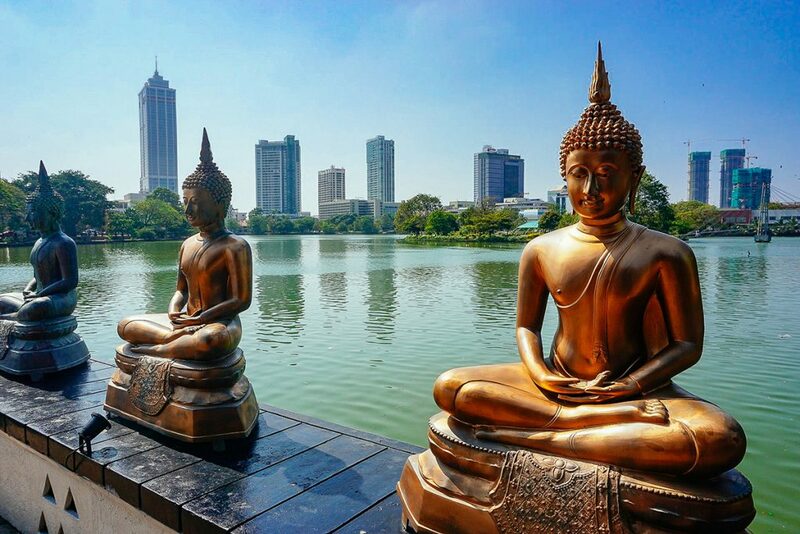 I want to tell you the truth: I was a bit hesitant when deciding whether to include Colombo in this list of the best places in Sri Lanka or not. On the one hand, the city truly is not all the special, but on the other hand, it is indeed the capital of the country and not all that boring either. I think it’s not a true must-visit, but it can be totally worthwhile to spend an afternoon exploring the major temples, parks, and busy streets. Sometimes it’s a good option to stay a night in Colombo before heading on to the North or South. 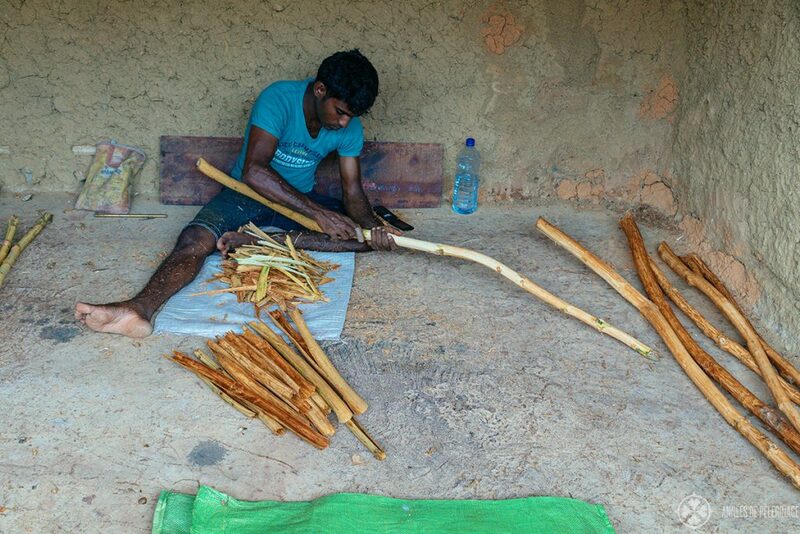 Sri Lanka is famous for its spices – especially cinnamon. You’ll find special spice gardens all over the country and some of them are open to tourists. Some of them exist solely to sell overpriced packs of mediocre quality to unwary tourists, while others offer you a true insight into the process of producing the various spices. If there is a shop at the very end of the garden and there is a waiting area for your driver, then this is usually a good indicator you just ran into a tourist trap. There is probably a million pictures of the Pinnawella elephant orphanage floating around the internet. Twice each day, the “inmates” are walking straight through the little village to the river, where they’ll enjoy their much-needed bath. The place changed a lot in the past 20 years, and right now I’d rather call it a tourist trap now. 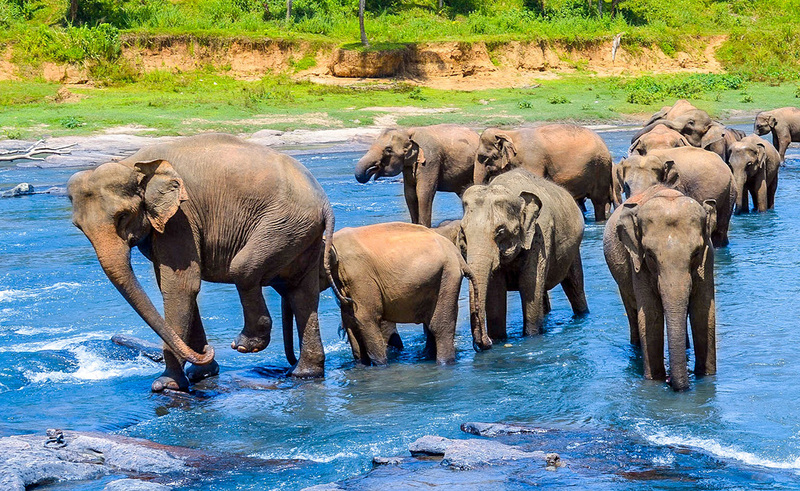 The scenery IS beyond beautiful, and it’s probably the most stunning place to observe Asian elephants in the world. But the days when there was a true need for an orphanage are a bit gone as well. None of these animals will ever be released into the wild, so I’m not convinced of the purpose of the project and I believe that at least some of the animals are kept to keep the tourists coming. There also have been some reports of abuse, but most of them seem to be from people who can’t seem to understand that there is a very sound reason why you see some of the bulls in chains. Please also be aware that the pictures look so beautiful, but there is actually a huge crowd of tourists in front of it – so the setting isn’t all that romantic. Like I said above, Minneriya is probably a better place for you. 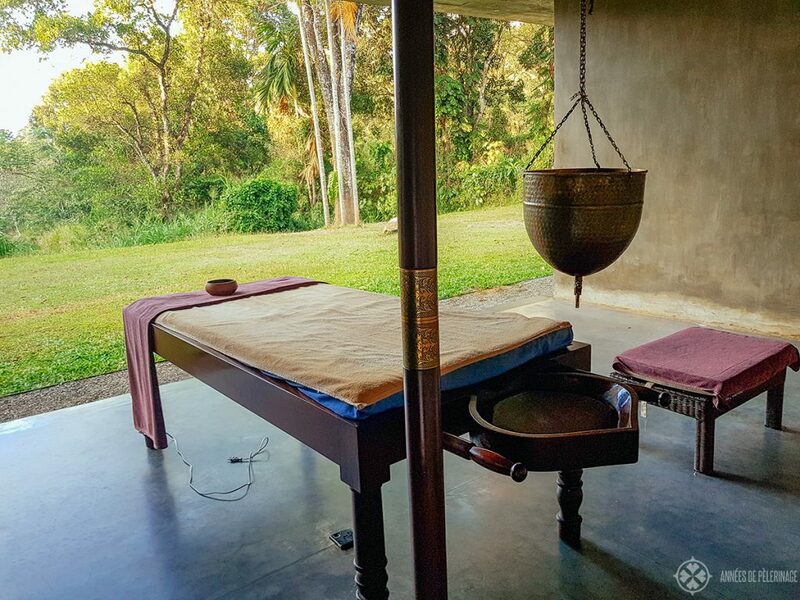 Ayurveda is an ancient medicine system pretty much still alive in Sri Lanka. There are 62 Ayurvedic hospitals in the country and more than 20,000 registered practitioners. More than that, there’s even the Ministry of Indigenous Medicine overlooking the whole affair. It goes without saying that you should try to delve a bit into Ayurveda during your stay. The easiest way would be a little stay at a spa, if only for a massage or two. The Shirodhara massage, where warm oil is continuously poured over your head, is probably the most famous treatment. Please be aware that Ayurveda is actually nothing to toy around, but rather something you really should take very seriously. A good consultation should precede any treatment! Last, but not least, I’d like to mention the lovely train ride from Ella to Kandy. It’s incredibly popular among tourists, so don’t expect an authentic experience. Still, the route is quite wonderful. It’s considerably slower than taking a car, but for those who want to take one of these pictures of people hanging out of the train, it’s probably a must-do in Sri Lanka. Alternatively, you could also just drop by at the famous Nine Arch Bridge near Ella to take a lovely picture. The countryside is pretty awesome in this area and there are many waterfalls, so this could be a less touristy option as well. I had the feeling that too many young people who did their first solo trip ever rated it as the “most beautiful train journey on this planet”. Compared to other epic train routes on this planet, it’s probably just an average journey. But I doubt you’ll ever regret it. 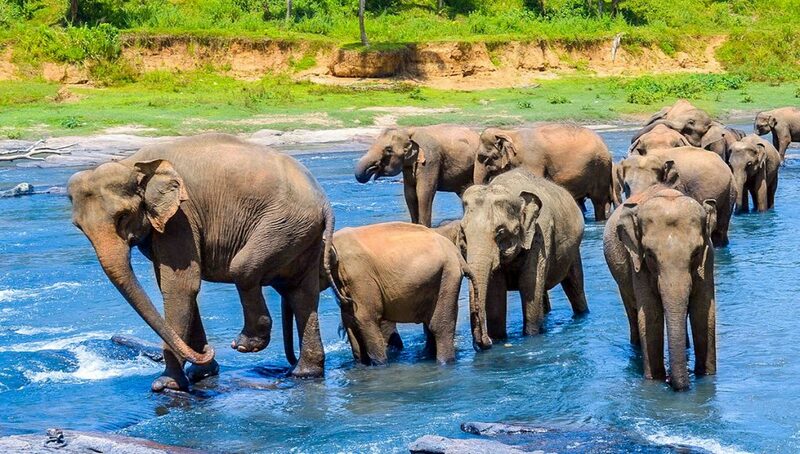 Sri Lanka is an incredibly diverse country and it’s really not possible to fit all tourist attractions and activities into one single list. There are, however, some uncommon places to visit in Sri Lanka I refrained from mentioning. Most tourists like to stick to the South, which is a shame, really. 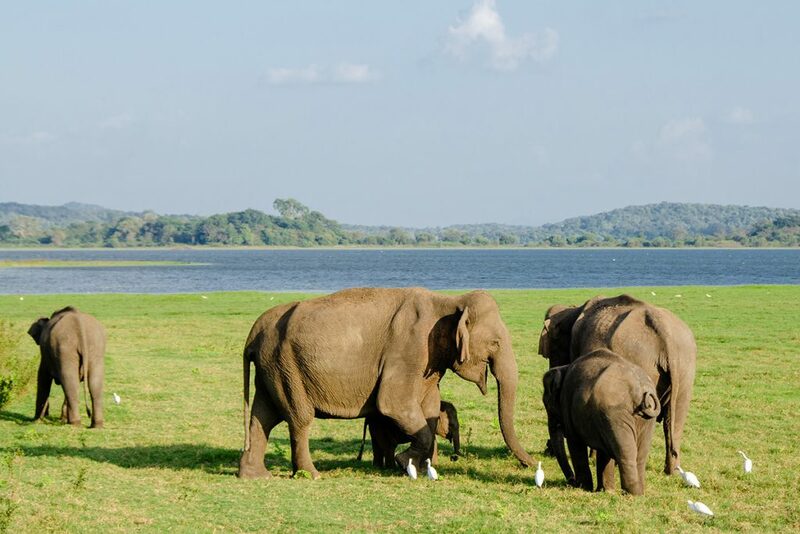 The Wilpattu National Park is epic and the area around Trincomalee also quite lovely – especially during the dry season in the south. In fact, I noticed that the further North you go, the more authentic and awesome your experience gets. The far South pretty much feels like all other beachy areas throughout East Asia and very touristy. Not bad (and sometimes quite awesome), but not truly special. I also did not mention the various turtle hatcheries (because I found them wanting) and I realized that only a few tourists will want to visit a gemstone mine (which is actually quite awesome though). There are also quite a lot of other national parks that didn’t make it on this list of things to do in Sri Lanka – not because they are necessarily bad, but more because I tried to pick the 3 most unique ones. Last, but certainly not least, I did not mention the Sri Lankan food. The spicey (and sometimes extremely hot) curries are one of the many highlights of the country. As I feel most tourists are up to the task of ordering the local delicacies all on their own, I refrained from mentioning Kottu, Hoppers, and Parippu. 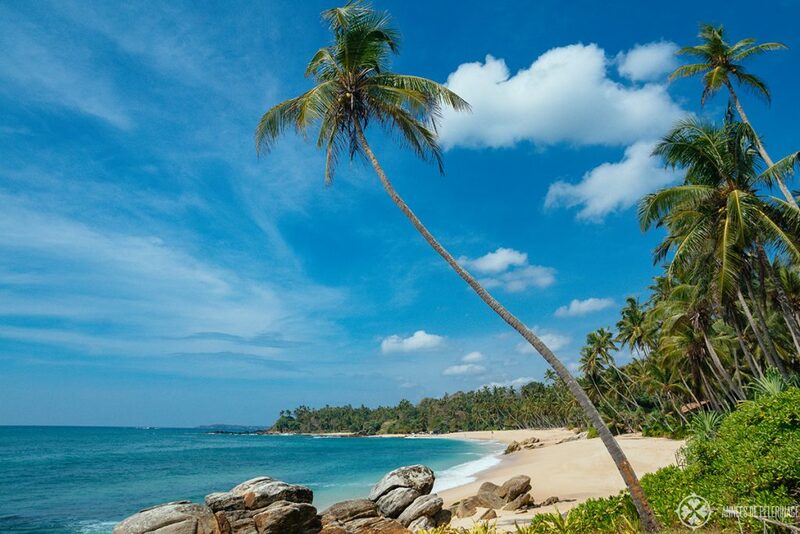 The best time to visit Sri Lanka is between late January and March. This period marks the height of the dry season in the southwestern areas of the country. It’s also, generally speaking, the best time to observe animals in the wild, and also the only time to observe whales and a good time for surfing. April and December are also quite okay, but not as ideal. Luckily, Sri Lanka has a very strange Monsoon distribution. Although the country is rather small, you’ll get excellent conditions for bathing and surfing between April and October on the East coast. So, nothing speaks against visiting Sri Lanka during the rainy monsoon season in the south either – you just have to avoid these areas. Also note, that rains can occur in the central plains throughout the year. Generally, they are more influenced by the Southwest monsoon (May until August), but that doesn’t mean you will be able to avoid the eventual rainy day. As a matter of fact, the dry season doesn’t mean there won’t be the eventual rainy day either. And the monsoon sometimes starts a couple of weeks earlier or later.